Well what’s wonderful day! Sadie joined our farm today! She is beautiful! 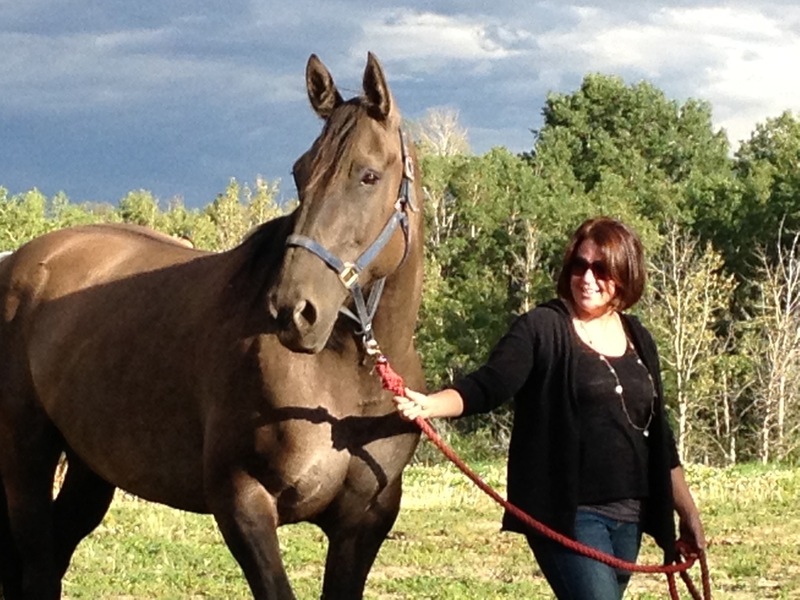 Steve and I are very happy she is here and I am excite to have a new horse to ride! We will have some time to work with her on the weekend and then I hope to get some hours in riding her!!! It has been a very happy day!